Please click 'PDF' to view the biodata of contributors. PEACOCK, A.C.S. et al. BIODATA OF CONTRIBUTORS. SEJARAH: Journal of the Department of History, [S.l. ], v. 27, n. 1, aug. 2018. ISSN 1985-0611. 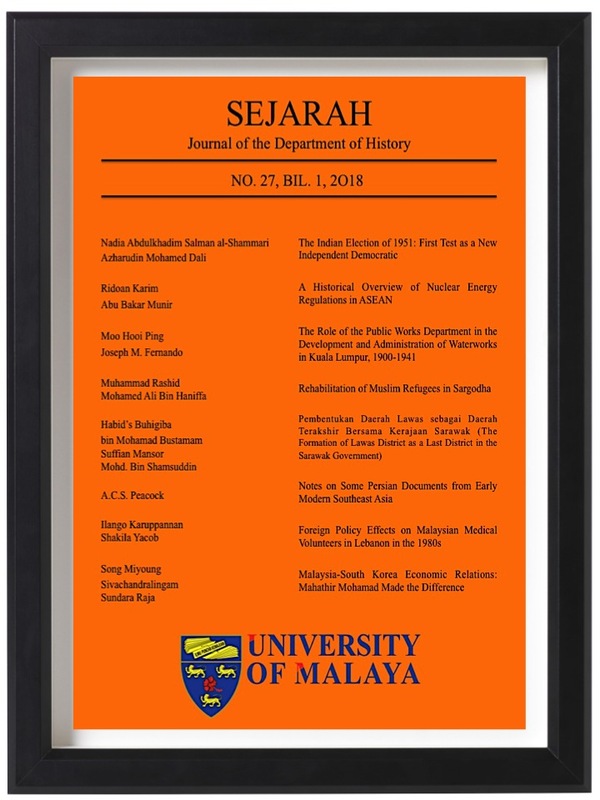 Available at: <https://ejournal.um.edu.my/index.php/SEJARAH/article/view/13107>. Date accessed: 22 apr. 2019.